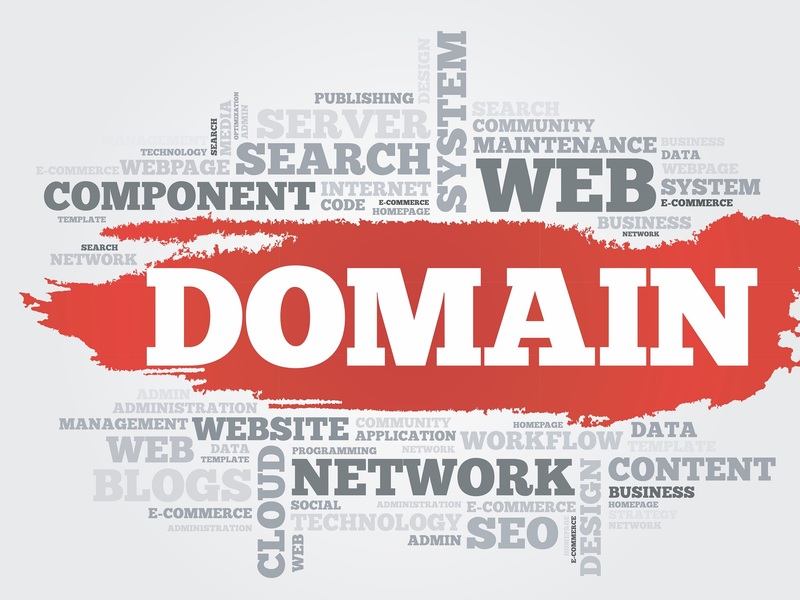 Who am I – Domain Names And.. I am a proud father of two, living with my girlfriend on the outskirts of Copenhagen, Denmark. I have a bachelors in business, languages and culture and a masters degree in international business management. I have been in the domain name industry since 2005. In 2004 I started my first website in the gambling niche. In late 2004 I bought around 10 expired gambling .com domain names, meaning to expand my business into several websites. Not a week after this purchase a contact in the gambling industry bought three of them for 750 USD per. It was at this point I realised the potential in selling domain names for profit. My initial investment strategy was hand registering expired domain names and flipping them for 5-10x times my cost. This all changed in 2006 when one name came along and netted me 2000$ on my 10$ investment. At this point I changed my strategy from domain name flipper, to a domain name investor with a longer holding period and higher ROI goal.